Invercargill in New Zealand is the nearest international airport to Hobart. It is 1,693 km . 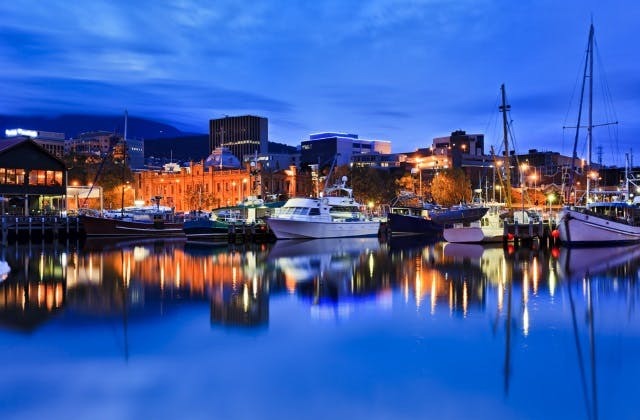 The Coordinated Universal Time adjustment for Hobart is 36000.